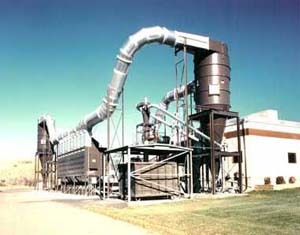 Since 1984 Engineered Air Systems has been providing systems and solutions for industrial air movement, air pollution control, and odor control. We offer design, engineering, installation, commissioning and maintenance on all our systems and equipment for private industry, Government agencies, military and schools. We handle a full line of quality equipment from manufacturers that meet our standards and our customers expectations. We offer solutions, not excuses. Engineered Air Systems is based in Layton Utah and we work primarily in the Intermountain West.